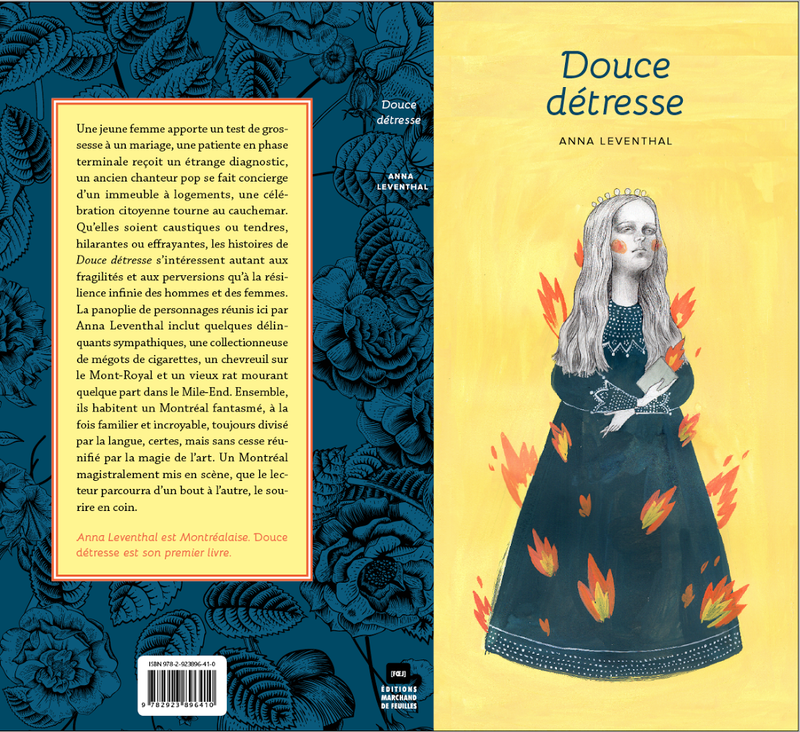 A French translation of Sweet Affliction came out earlier this year, by the excellent writer and translator Daniel Grenier and published by Marchand de feuilles. It’s been a fascinating process, to work with him and to see a new iteration of the book in another language, still in the same city. One of the trickiest and most interesting parts of the translation was figuring out how to migrate cultural references, puns, and wordplay from one language to the next. I don’t envy Grenier’s task… actually wait, I do. It seems like a really gratifying form of problem-solving that I, being only semi-fluent in a second language, will never really get to engage with. Translators are like Mercury, running messages between two worlds. In any case, here’s a fascinating in-depth interview that Grenier did with Ambos Magazine about translating the book and how he went about it. It covers how he dealt with the aforementioned problems, as well as the importance of the film Slap Shot to Quebec culture and translation theory, and the trickiness of dealing with a grammar that’s far more gendered than English. We also did a dual interview with La Presse.